Obagi CLENZIderm M.D. 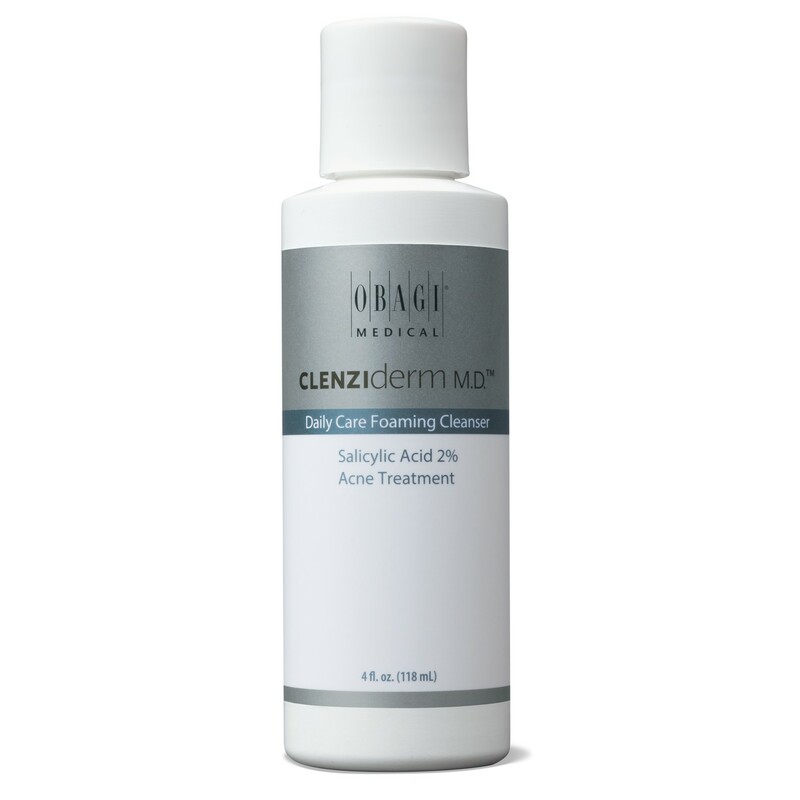 Daily Care Foaming Cleanser is best suited for normal to oily skin types. Use AM and PM. Wet face. 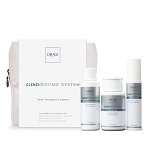 Gently massage product all over face for 20-30 seconds avoiding eye area. Rinse thoroughly and pat dry. Wait 10-15 minutes to allow skin to dry completely before applying Obagi CLENZIderm M.D. Pore Therapy..